You can experience all-out warfare in classic Star Wars battles — like the Battle of Hoth or the Battle of Yavin — and you can do it all for free right now. 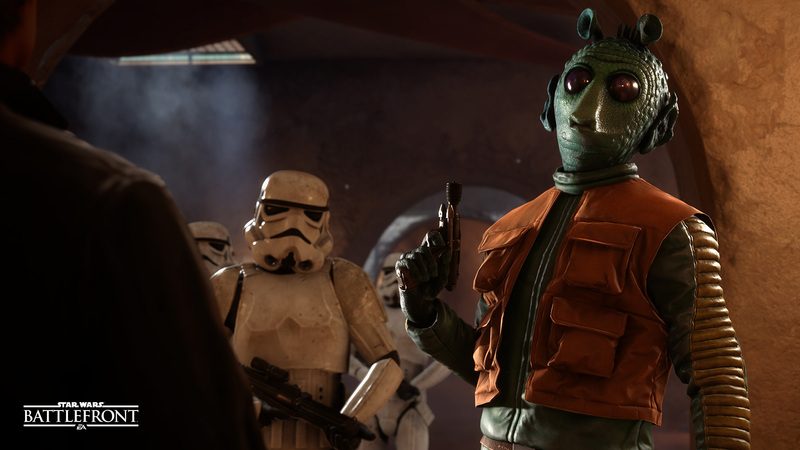 Fans that already have the PC version of Star Wars Battlefront can download the season pass — which includes all of the DLC — for free right now via Origin, EA’s distribution platform. And, if you don’t have the base game already, you can scoop the entire package for only $5 right now, also on Origin. For console gamers, you can also get the DLC for free if you have the base game and a PS Plus (on PlayStation 4) or Xbox Gold (on Xbox One) membership. No matter which you choose, the deal is available for a limited time only. Altogether, these expansions include battles on the Death Star, Outer Rim, Bespin, and Rogue One: Scarif. There are also 20 new pieces of galactic tech, which include things like weapons, vehicles, and Star Cards for Rebels and Imperials that allow you to access more weapons. Any experience you could possibly want from the original Star Wars trilogy is there, including characters like Jyn Erso from the Rogue One prequel. 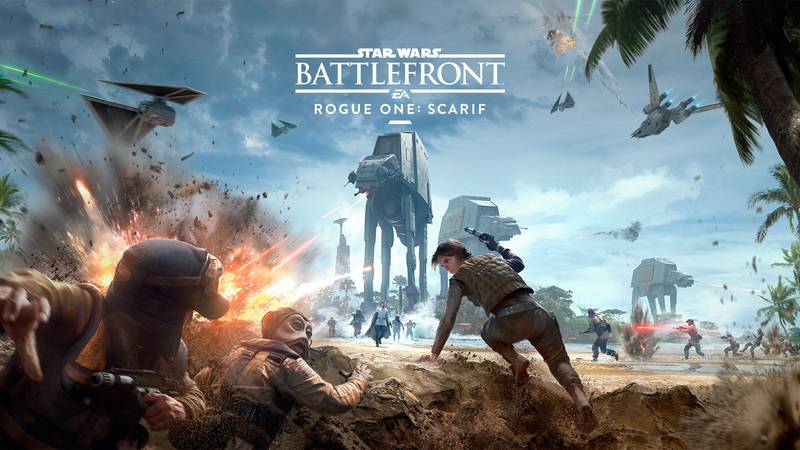 An expansion for 'Battlefront' takes players to the Battle of Scarif. With Star Wars Battlefront II quickly approaching, there’s no better time to experience the best the franchise has to offer right now. Star Wars Battlefront II will be released November 17, 2017 and introduce even more new settings and characters from the Star Wars universe.